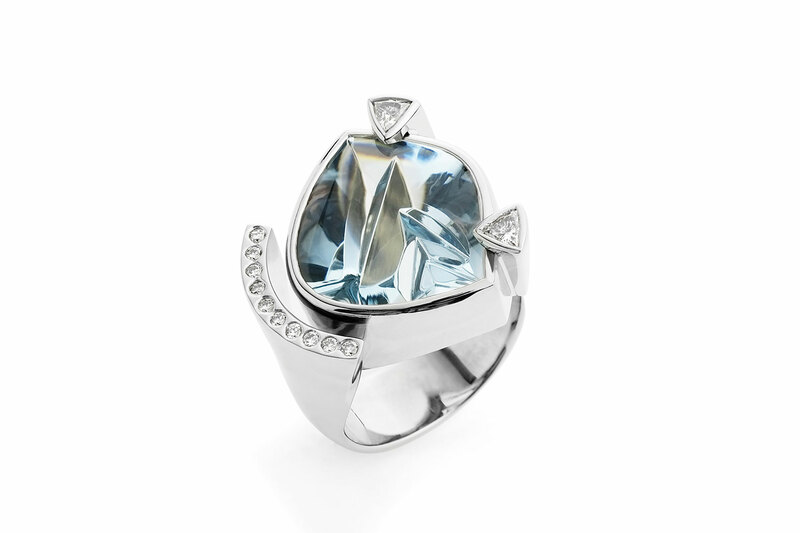 David is privileged to work with some of the finest, coloured gemstones in the world. 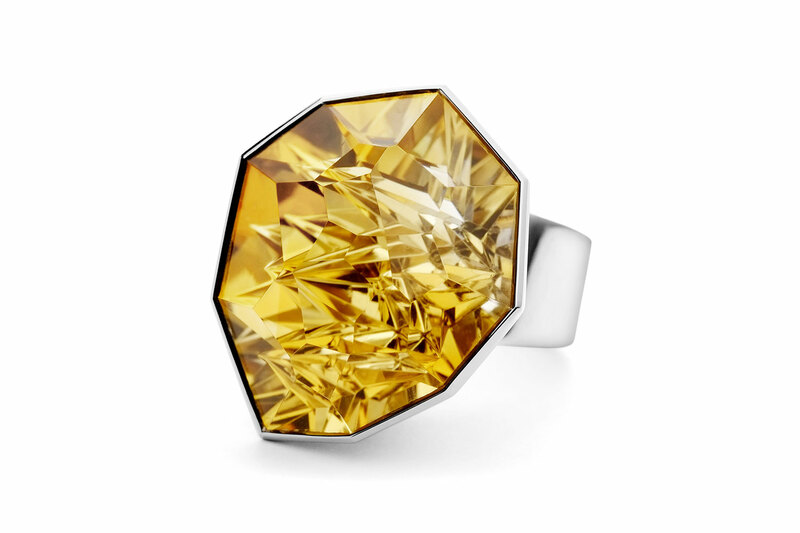 His designs start from the pure, untouched raw material: they evolve as he examines the rough, uncut stone. 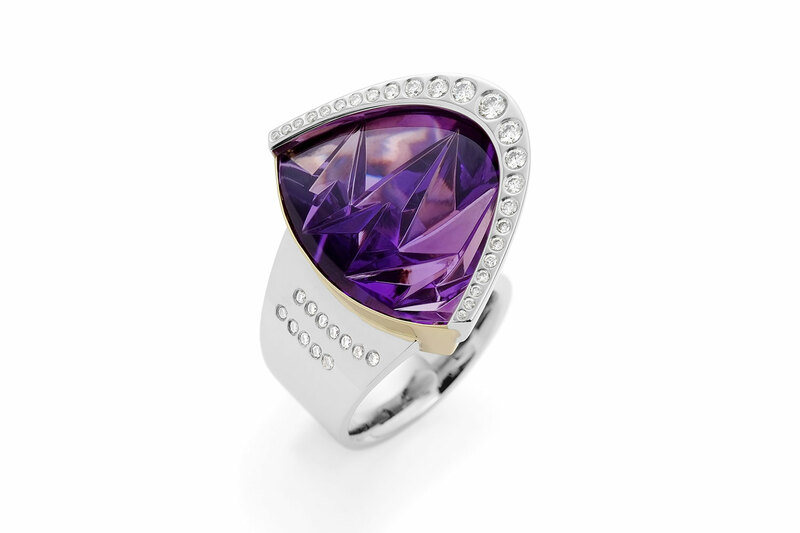 Every piece is made by hand, on site, by his own Goldsmiths, resulting in incredibly high standards of craftsmanship. Traditional skills are fundamental to everyday working practises: modern innovations, such as laser technology, have offered new creative avenues for design and manufacture, enabling pieces that could not otherwise be achieved by traditional techniques alone. David and his team work in the peaceful settings of rural Nottinghamshire. Their iconic gallery is located in a picturesque Coach House within Thoresby Courtyard. The surrounding Thoresby Estate offers the perfect environment to focus on clean, elegant design, working on modern day treasures away from the hustle of city life. 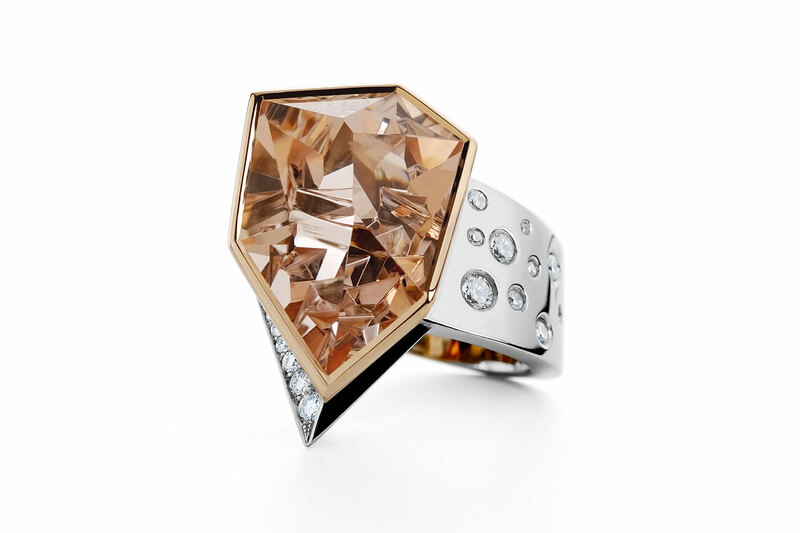 They create jewellery for men and women, through bespoke client commission. Every piece of David Fowkes Jewellery is handmade to perfection: a statement of uniquity, exceptional craftsmanship, and creative excellence.